The MSA lecture series entitled “Urban Perspectives” will resume in spring 2018. Guest speakers are major players on the international stage with ground-breaking ideas. 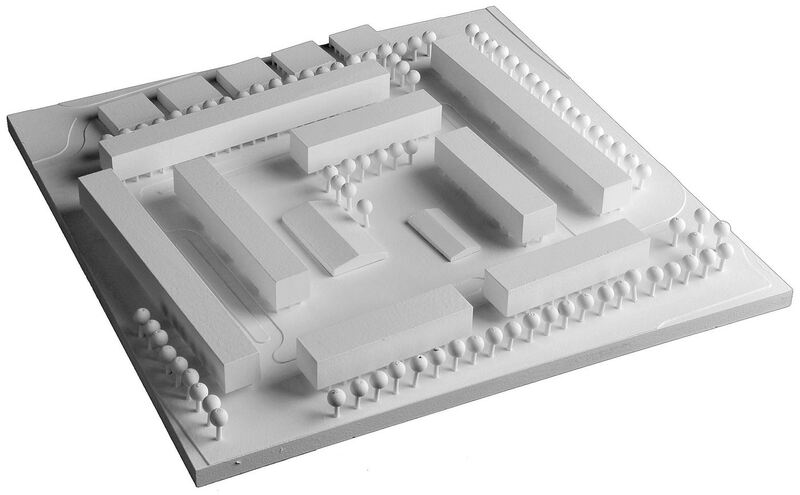 From a variety of different standpoints, the focus is on the urban effects of architecture beyond the plot boundary. 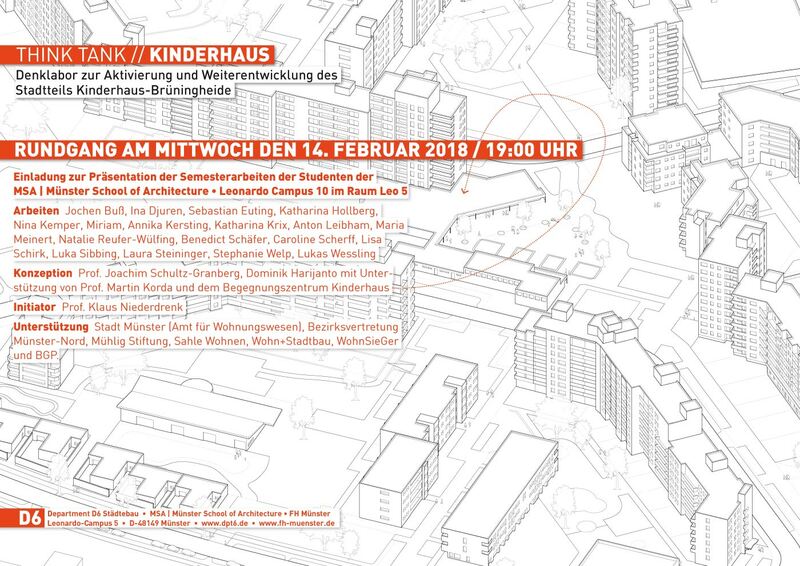 Think Tank Kinderhaus Urban design studio for the regeneration and further development of the large settlement of Kinderhaus-Brüningheide in Münster. 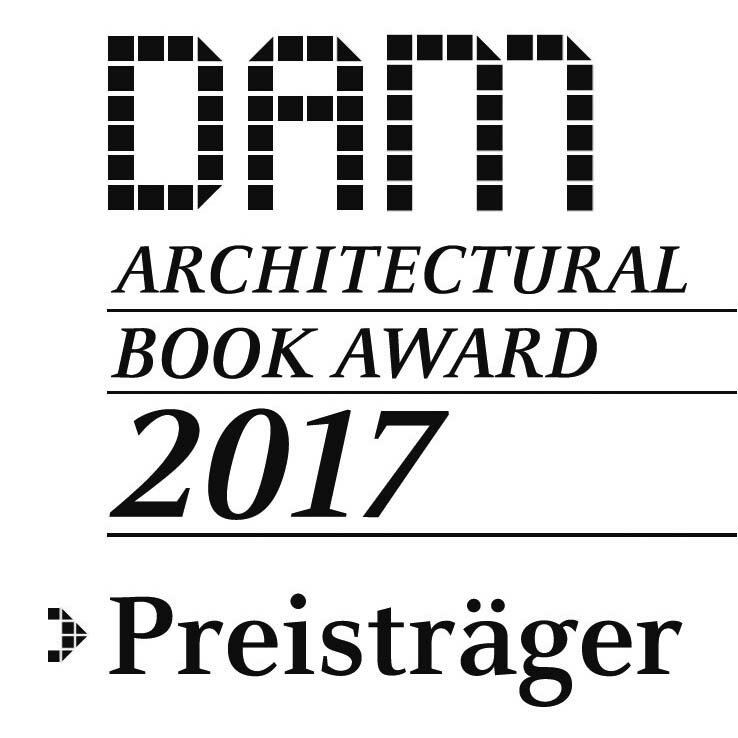 DAM Architectural Book Award 2017 for our book “Bezahlbar. Gut. Wohnen.” [Affordable. Desirable. Livable. ], ready for the second edition at Jovis Publishers. The award honours the ten best architectural publications in German 2017. 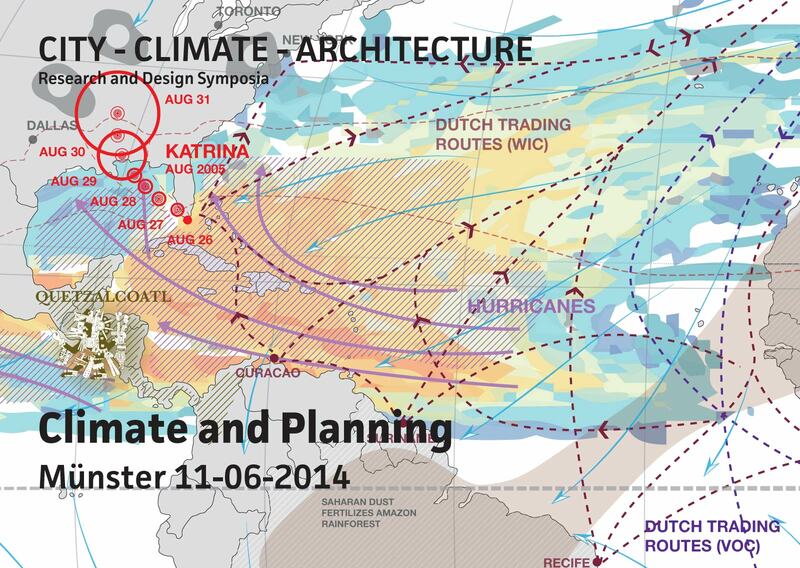 With gratitude to Hans Sauer Stiftung, Jovis, Bucharchitektur and all involved people. 30-06-2017 Affordable Housing is possible! Interview with the German Radio “Deutschlandfunk Kultur”. Listen to the radio segment hier (in German). 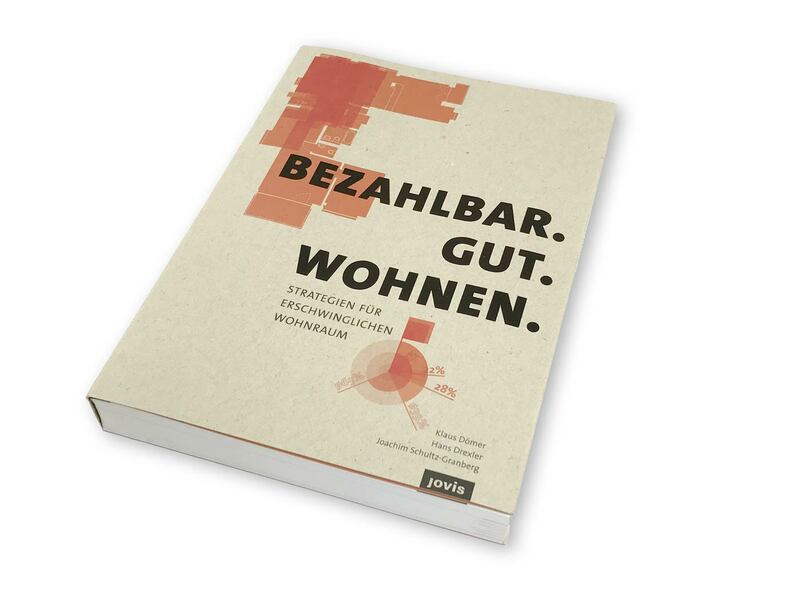 More informationen about our book Bezahlbar. Gut. Wohnen. Ruhrmoderne Summer Academy (RMSA) Opening of the exhibition Marschall 66 on Friday 19 May 2017 at 7:00 p.m. in a former school on Kampstraße in the city of Marl. 25. 04. 2017 Bezahlbar. Gut. Wohnen. 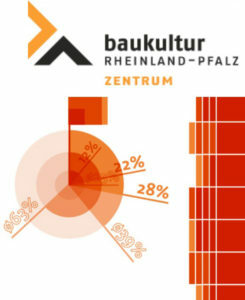 Vernissage of our extended exhibition about affordable housing at the AIT Architektursalon @ Centre for Building Culture Rheinland-Pfalz in Mainz at 7:30 p.m.
04-04-2017 Kick-Off! Brainstorm about growing city limits, workshop about a 50 ha future city extension: 125 motivated students x 8 hours = six and a half month for one person. concentrated workforce! 23-01-2017 Water Sensitive Urban Design: Conclusion of the WSUD research project for the development of an integrated field of learning. Affordable. Desirable. Livable. 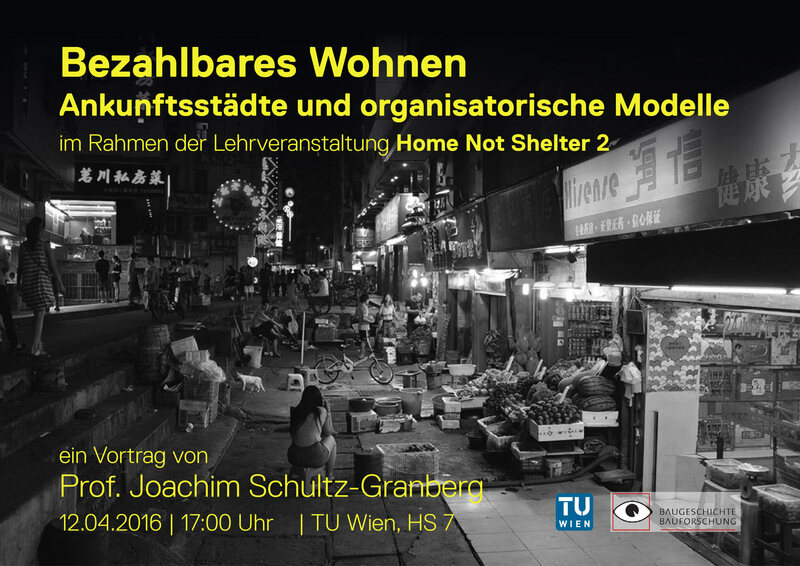 – Strategies for Affordable Living: the extended new German edition of our book Affordable Living – Housing for Everyone (2014) was published by Jovis (Berlin, 2016). Münster is a popular city; by the year 2030 estimates put the number of new residents at 30,000. 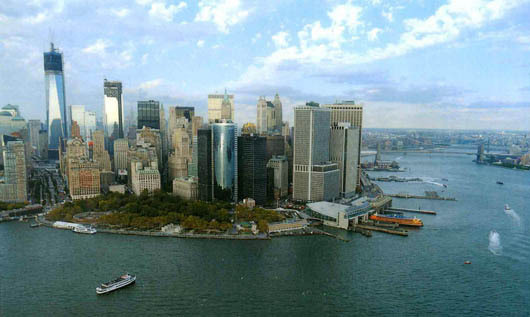 However, housing options are becoming more and more limited. 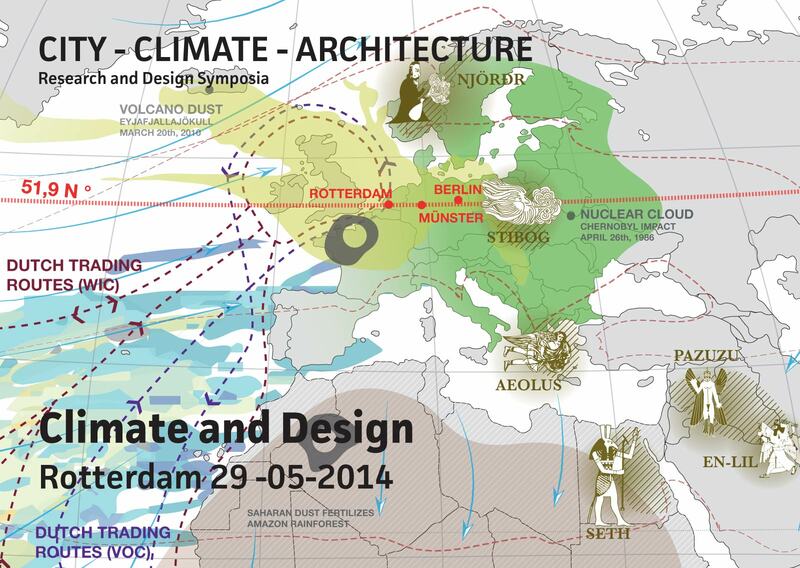 29-05-2014 Symposium on Climate and Design How can we develop innovative design methods that integrate climate as a substantial parameter into the architectural and urban design process? 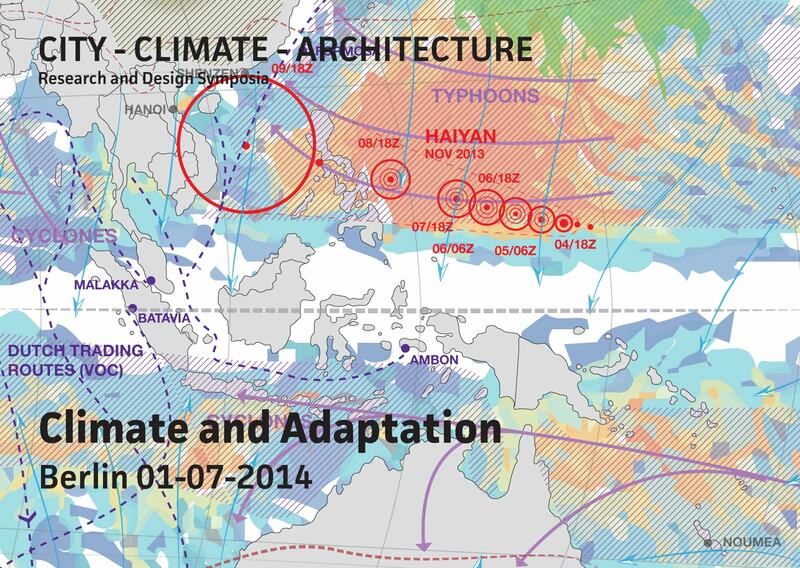 Invited experts will investigate overlaps between technical, phenomenological and design-based issues between architecture, urban design and climate. 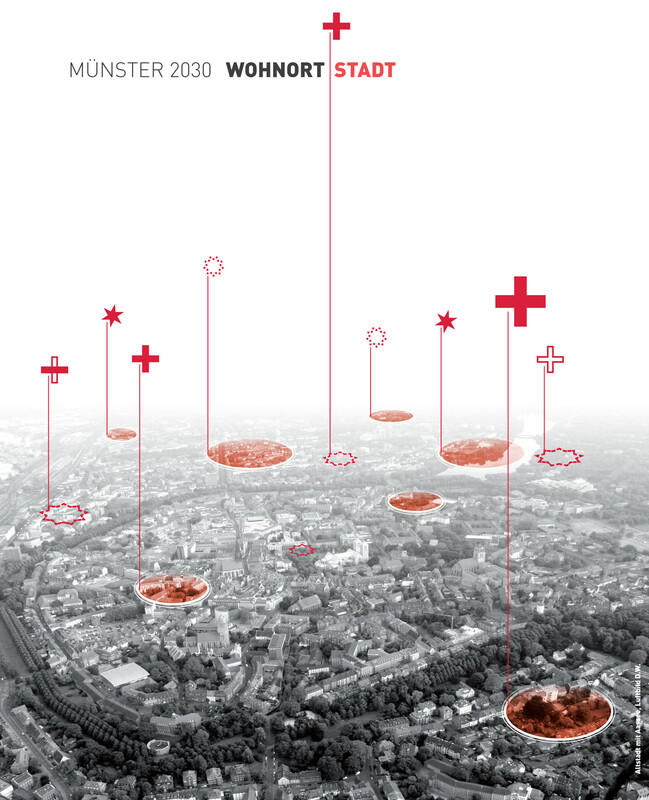 12-06-2013 Symposium: Does Münster have to become denser? The Westphalian city of Münster is a popular place to live. However, 30,000 migrants are expected by 2030 according to a recent demographic survey. 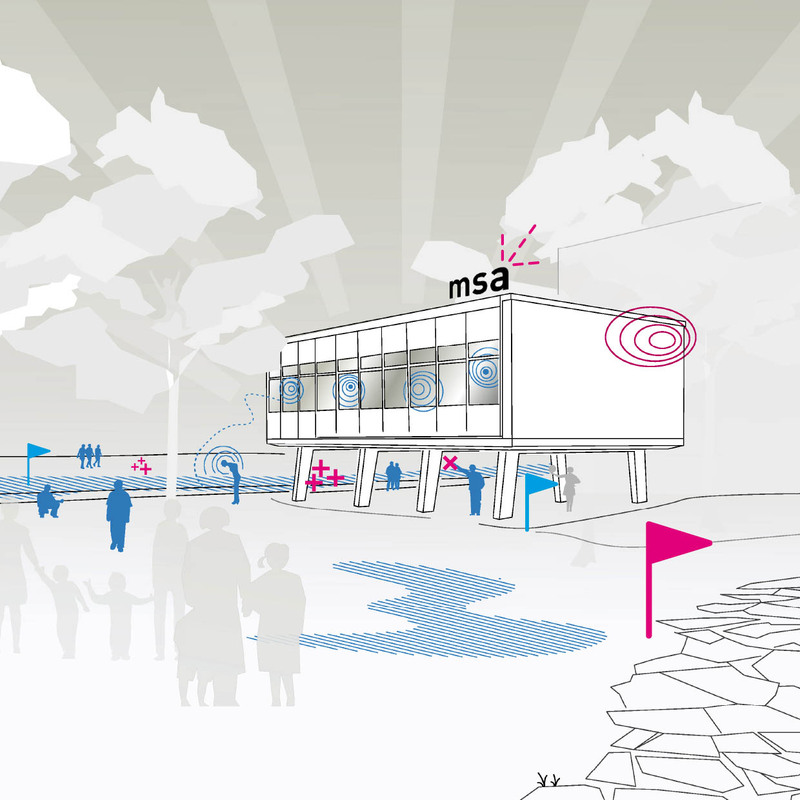 02-02-2012 Faces of Places The student ideas competition Studio Heiden, a joint venture with the Saxion Hogeschool Deventer, explores the future of the Westphalian town of Heiden as part of the funding initiative Regionale 2016. In tandem, a photographic project about places and protagonists came into being. 13-10-2011 Münster Manipulations Workshop at the Annual 2011: Students mark places (Ort) and non-places (Unort) in the city of Münster and show a sense for the quality of urban space. Future commissions for our coming architects?